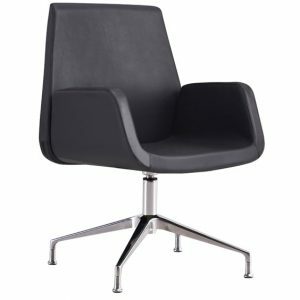 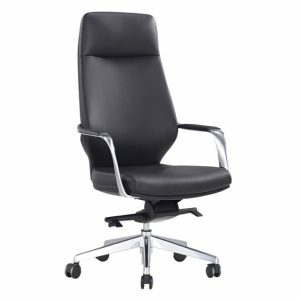 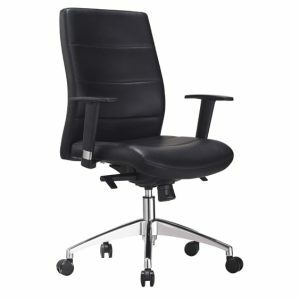 Choosing the right corporate chair or boardroom chair might seem like a simple task, but when you are introduced to a large selection of corporate chairs for the office it can become overwhelming. 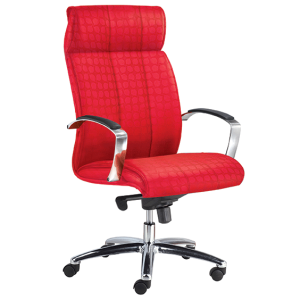 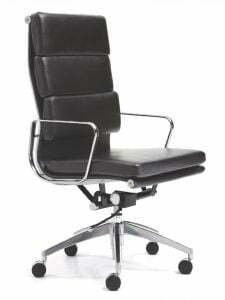 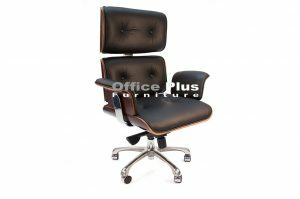 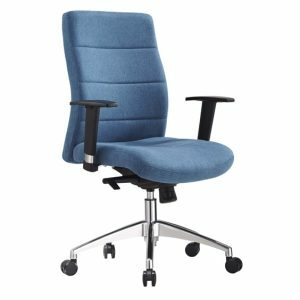 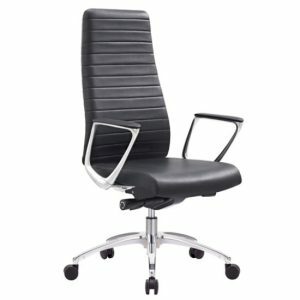 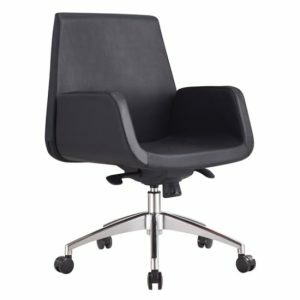 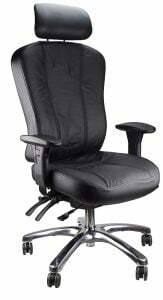 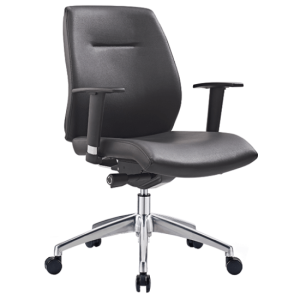 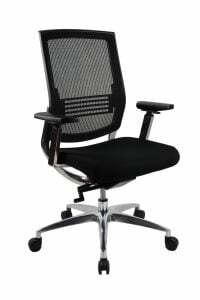 We are here to help you find the best corporate chair for your office. 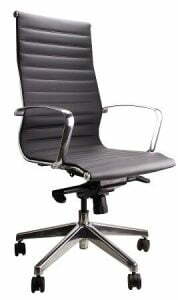 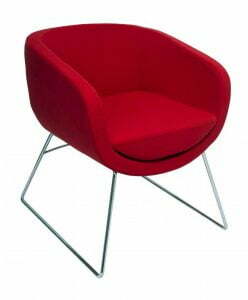 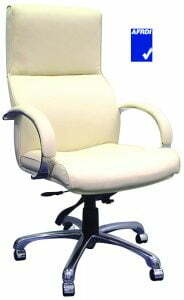 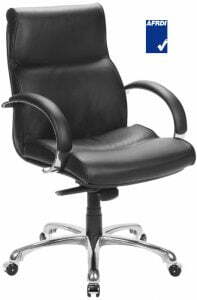 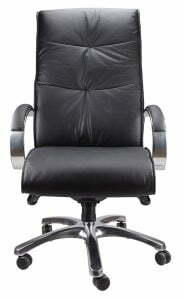 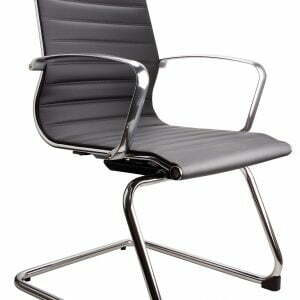 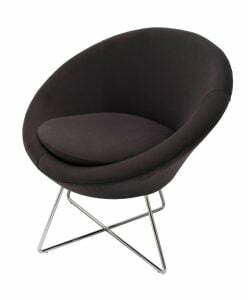 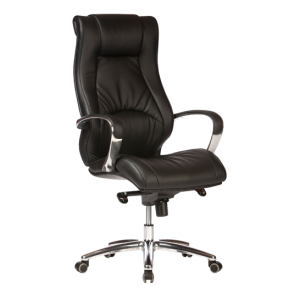 Call us today and we can match you with the best office chair for your working environment.